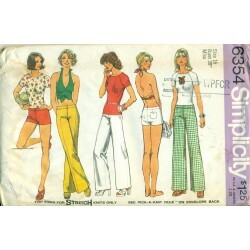 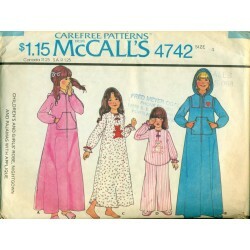 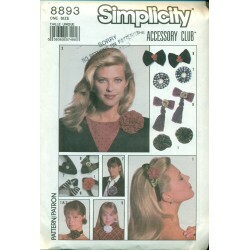 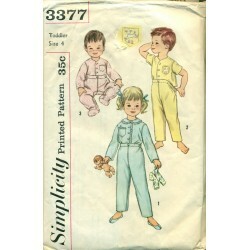 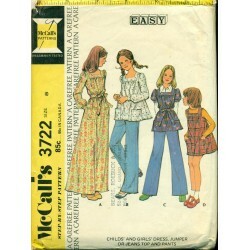 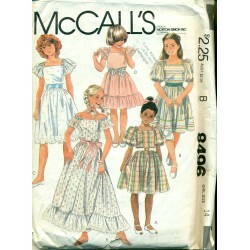 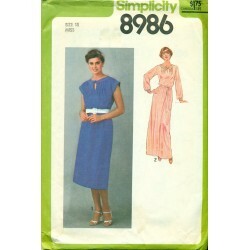 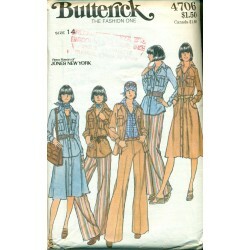 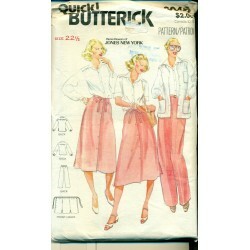 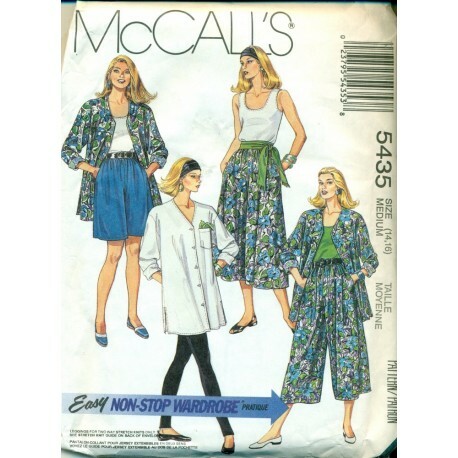 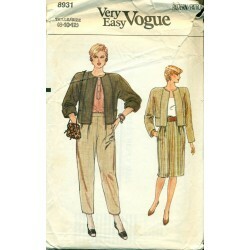 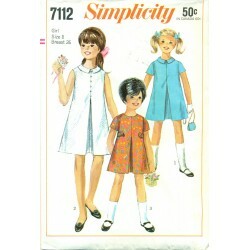 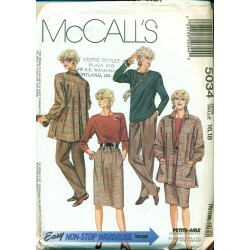 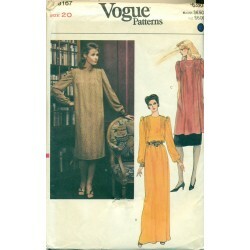 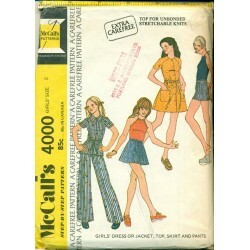 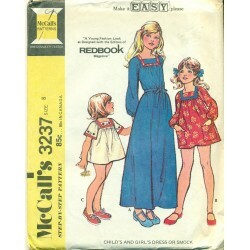 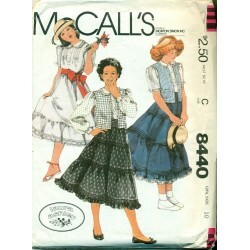 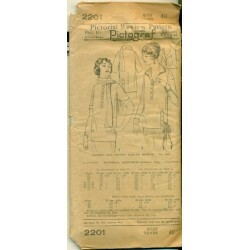 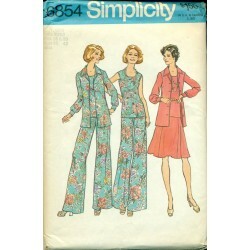 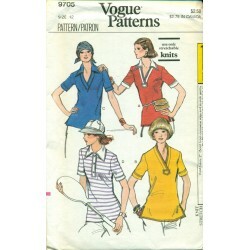 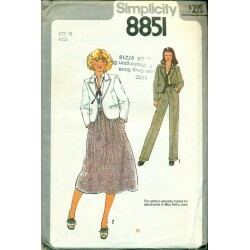 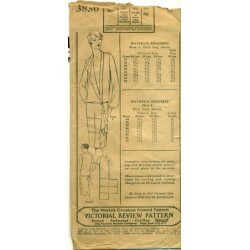 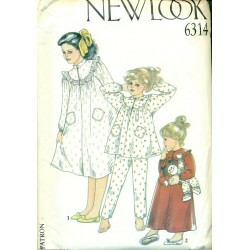 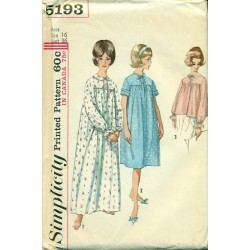 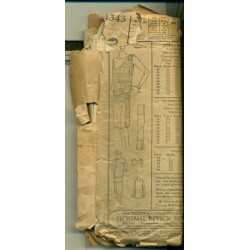 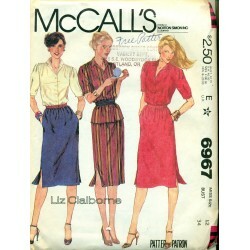 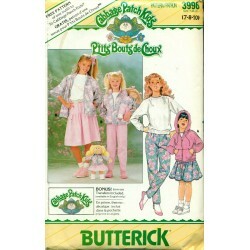 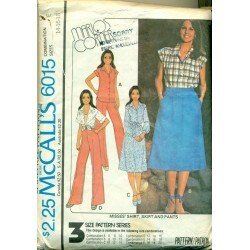 This sewing pattern from McCall's features a split skirt in two different lengths, a women's tank top, long sleeved shirt which could double as a jacket or coverup, and leggings. 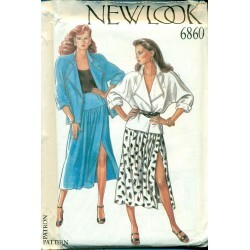 Loose fitting and comfortable, the skirt is a pullon style. 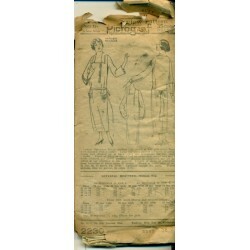 Condition : Complete. 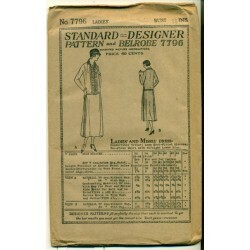 Uncut and in factory folds.